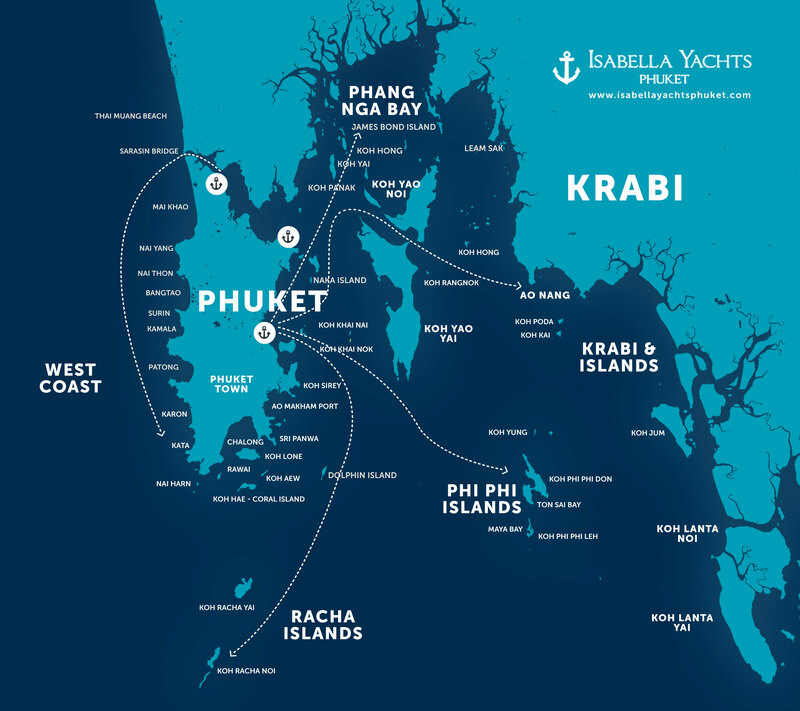 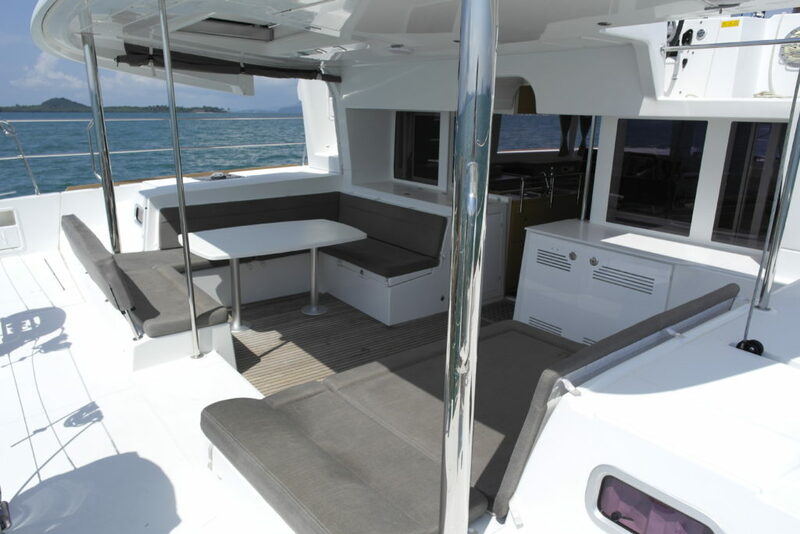 Shana, the Lagoon 450 ft from 2014 is now available for bareboat, or crewed charter exclusively at Isabella Yachts Phuket! 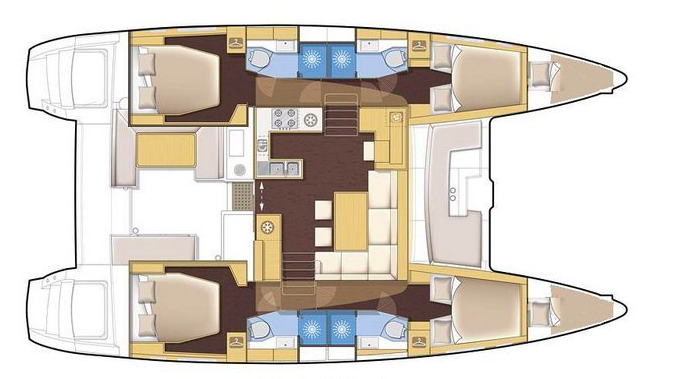 There are 4 double cabins as well as two single forepeak cabins. 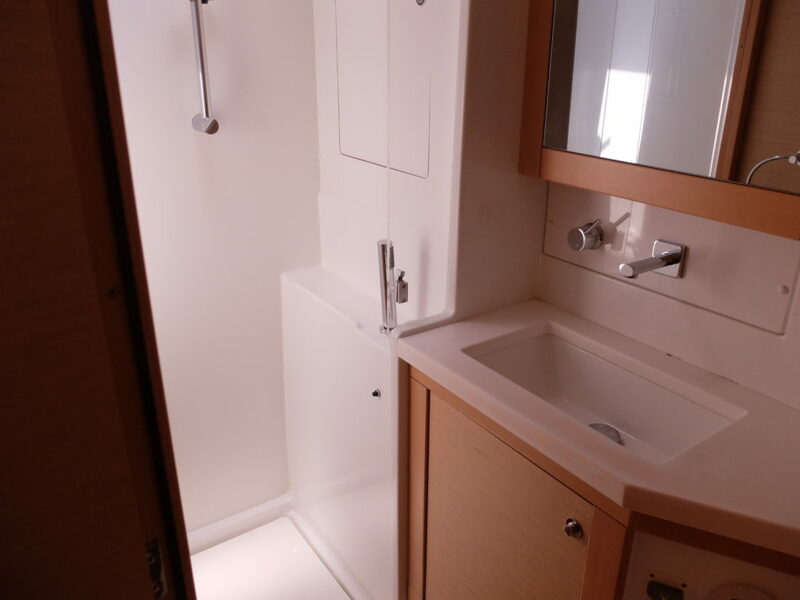 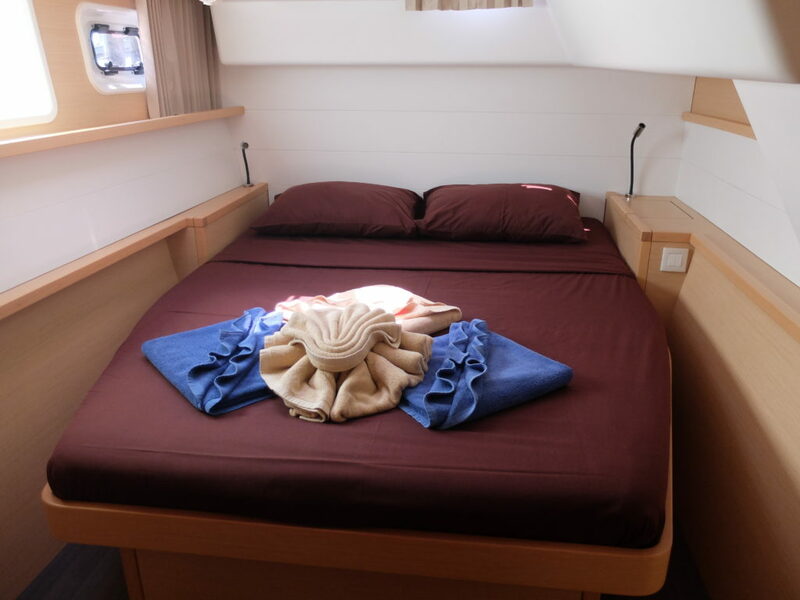 Each of the 4 cabins has an en-suite bathroom with toilet, offering full privacy for all guests on board. 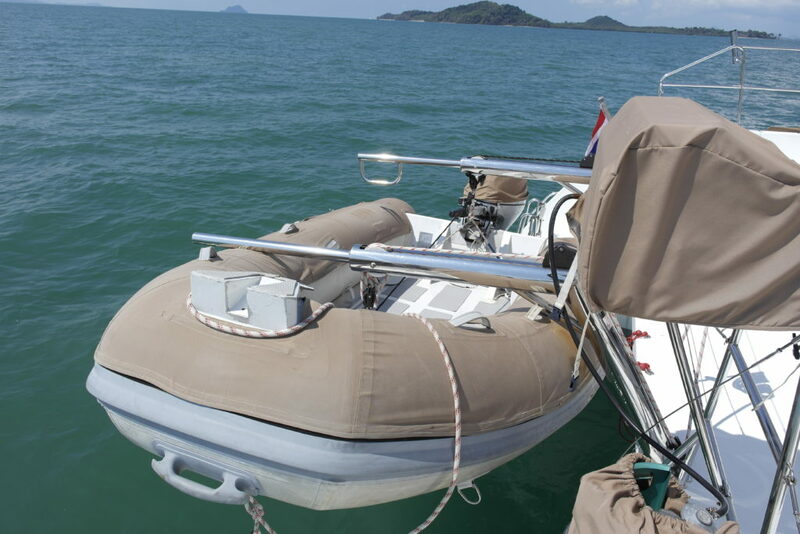 Making your stay even more memorable, the lagoon comes fully air conditioned which allows you to instantly cool off from the topical weather of Phuket! 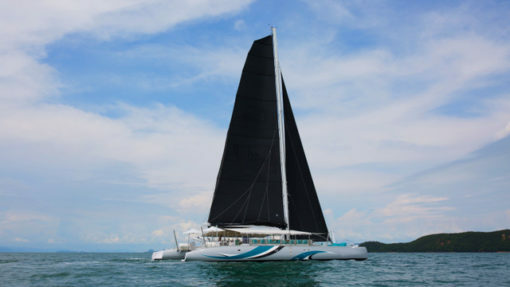 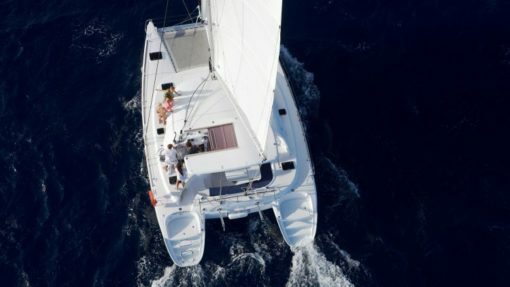 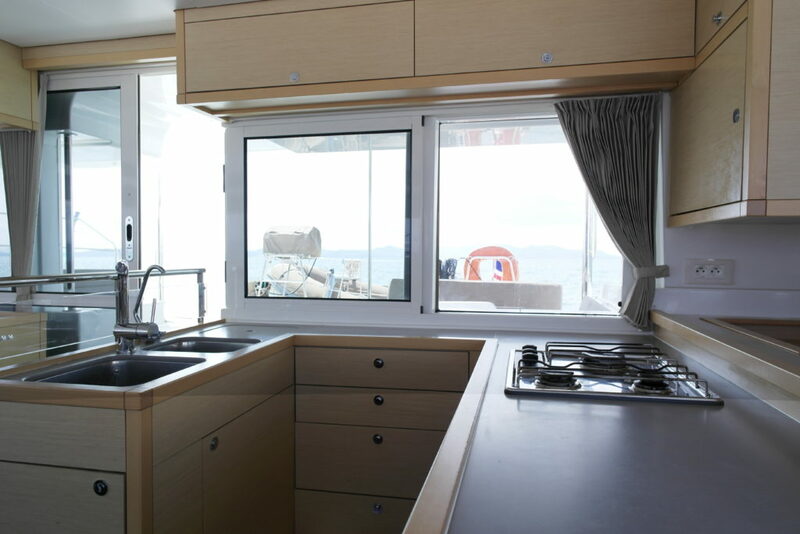 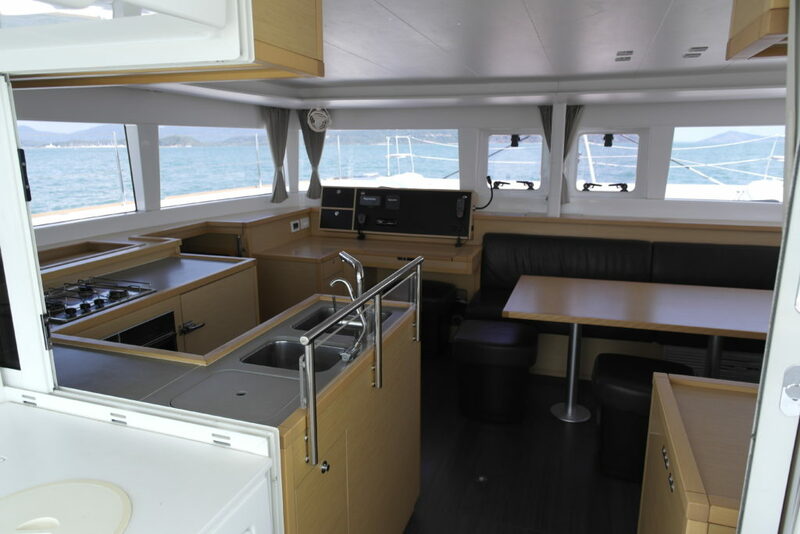 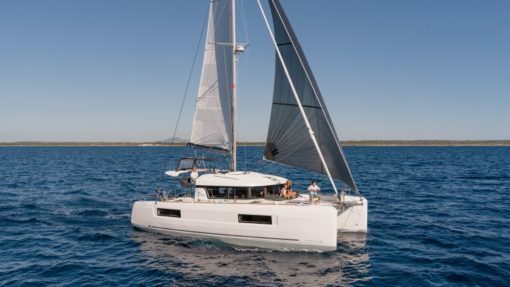 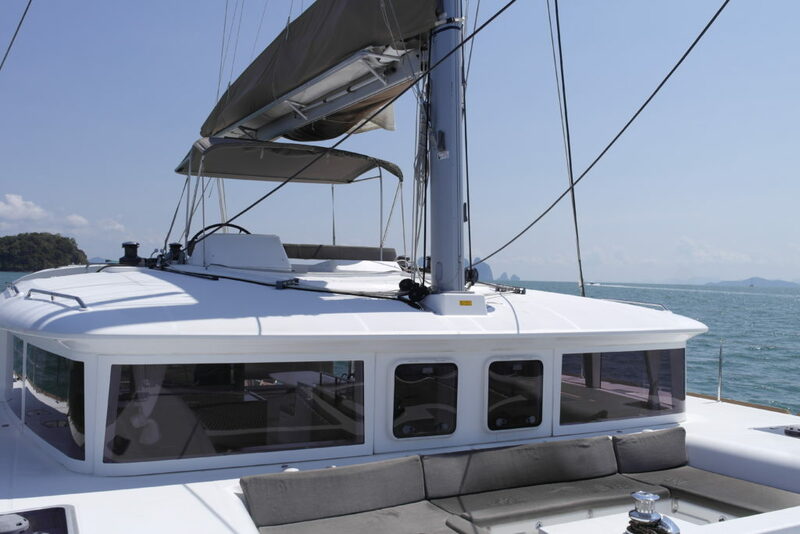 This luxurious sailing catamaran is available for bareboat charter around the Islands of Phuket! 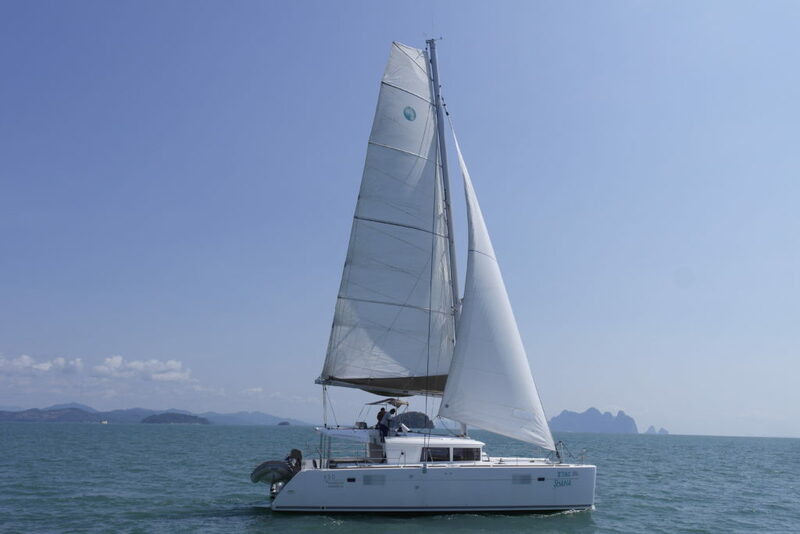 With just a little relocation fee, you can even do trips to Myanmar or Malaysia!